What happened at Blizzcon has never happened before. We saw Activision Blizzard booed on stage by the attendees of the event. The announcement of Diablo Immortals, a cash grab mobile game, triggered a response Blizzard didn’t expect. 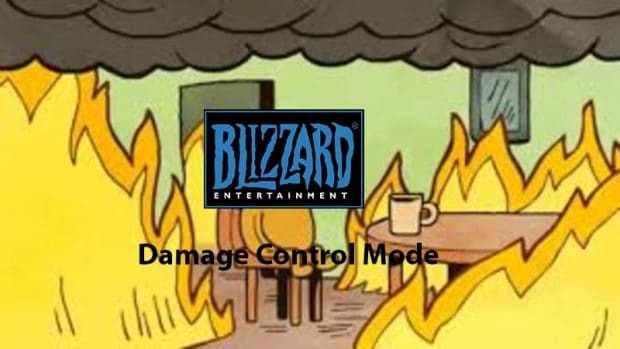 The backlash even surprised Blizzard. 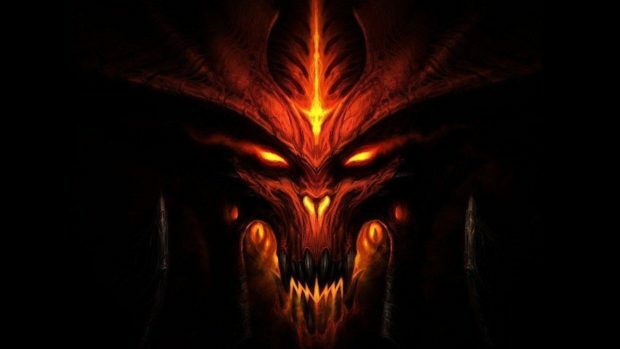 So it is now forced to calm fans down by confirming other in development Diablo projects. Speaking in an interview with Polygon, Activision Blizzard confirmed many in development Diablo projects. Of course, one of the projects is Diablo 4, a game they have been teasing for a long time. According to Adham and Elggren of Blizzard, they have other unannounced Diablo projects besides Immortal. 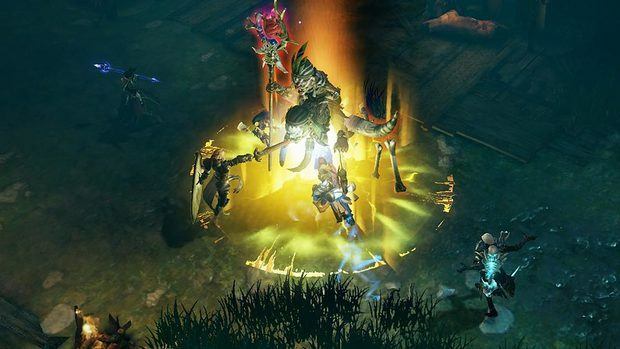 we have said that we have multiple Diablo teams working on multiple Diablo projects and that remains true, even after releasing [Diablo 3 for Nintendo] Switch and announcing Diablo Immortal. We still have multiple Diablo teams working on multiple unannounced Diablo projects. 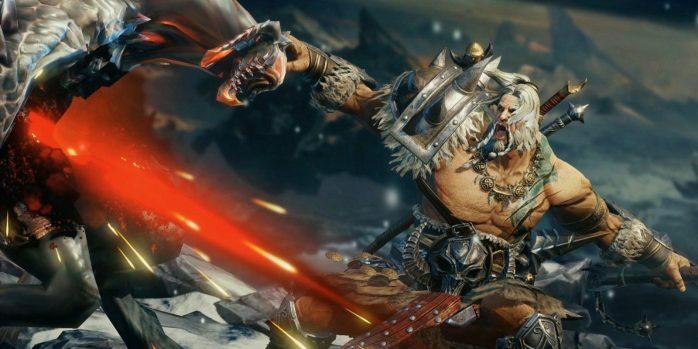 Diablo is a tentpole franchise for [Blizzard]. And it always will be. We love it. We hope our fans understand what we’re saying when we say that. What’s interesting here is that the only reason they are now mentioning other projects is to calm the community down. 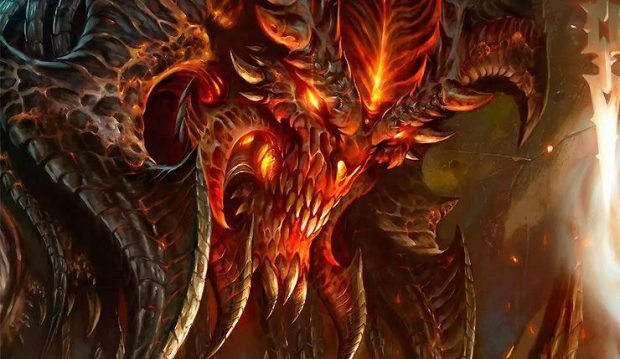 The company teased “big Diablo news” for Blizzcon for months. Fans spend hundreds of dollars to reach the event, buy tickets and sit through an entire press conference. But in the end, Blizard ended the show with Diablo Immortal. Mass dislike of the Diablo Immortal trailer followed and at the time of this writing, it stands at 7.7K likes and 139K dislikes. Mentioning other projects is a move that seems too little too late.